Clinics are Booming, Business is Booming, and What's Coming Next? One must be careful what one wishes for…which is partly to blame for my not getting to my blogs regularly! 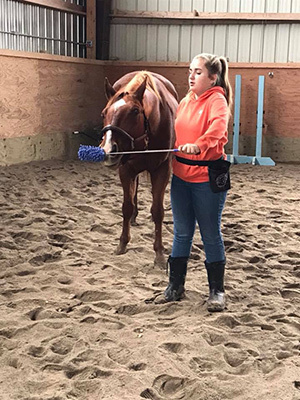 I said this year I wanted to get the word out more and help more horses and people discover another way to train, with a different motivation for the horse. Well I got my wish in spades! 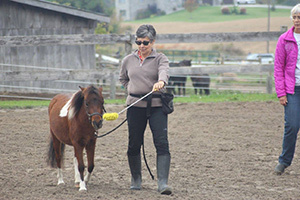 I have had six clinics this year including two intensives at my farm, four in Ontario and two in B.C. All of them had amazing people who embraced the work and ran with it! Here are some pictures from one of the Ontario clinics, and a video below from my clinics in Ontario from October. 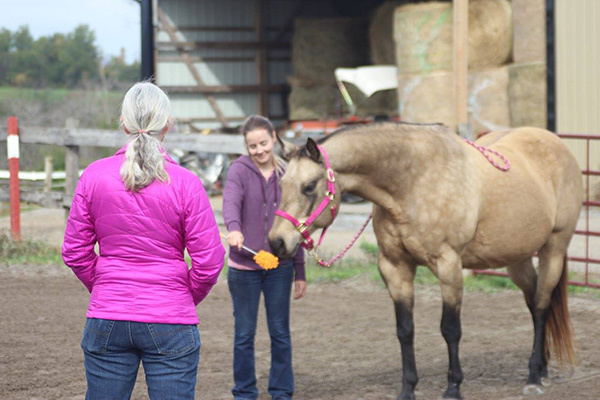 They were intermediate clinics so we got to play with some new behaviours and that is always fun! It was so cool to see the horses and their people take the foundation work and combine letters of the equispeak alphabet to get new bahaviours easily and so quickly. Always puts a smile on my face to see this! I will say I am looking forward to some time at home to get started on my online course, which I know many of you are waiting for! I hope to have the first units out by December, but no promises. My ponies are saying I was away too many days in October so may have to play a bit first, but I do need more videos for the course so it will be a win-win situation! I hope that you have all had a chance to check out the new website. I’d love to hear feedback on it. I want it to be all you ever wanted! It looks like I might be heading to Europe next year as I have several video coaching students over there and they would like some live coaching so if you are in Europe and would like to keep in the loop please subscribe to the website as my info will be posted on there.